A blues soaked, hypnotic and rhythmically compelling piece of pop mastery. I’ve always been rather fond of the work of Jenny Shuttleworth, aka Girl Peculiar, but I have to say she has surpassed herself with this single, from a forthcoming album. Shimmering guitars, evocative cellos, and a tour de force vocal performance mark this out as a rather special piece of work – when the rhythmic guitar kicks in on the choruses and the beat picks up you are hooked. Rich lyrical imagery tops it all off with a masterful flourish. Jenny and the band bring together the blues and soul, in a cinematic soundscape, there are echoes of slide guitar, multi-layered vocals, and tribal drumming, all coming together in a unforgettable mix. If this is not topping the charts soon then there ain’t no justice in the world. 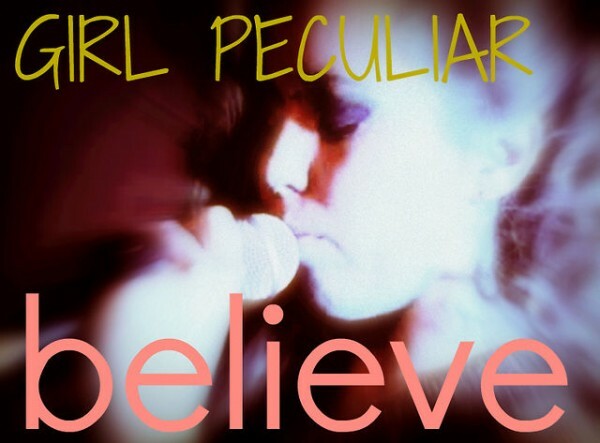 Posted on July 9, 2012 by HalfEdgeMediaPosted in Single ReviewTagged Girl Peculiar.